Morning Star Gopher is an 18 year-old engineering student, and a member of the Blackfeet nation. Edgar Vejez Pete, is eight, and in second grade. 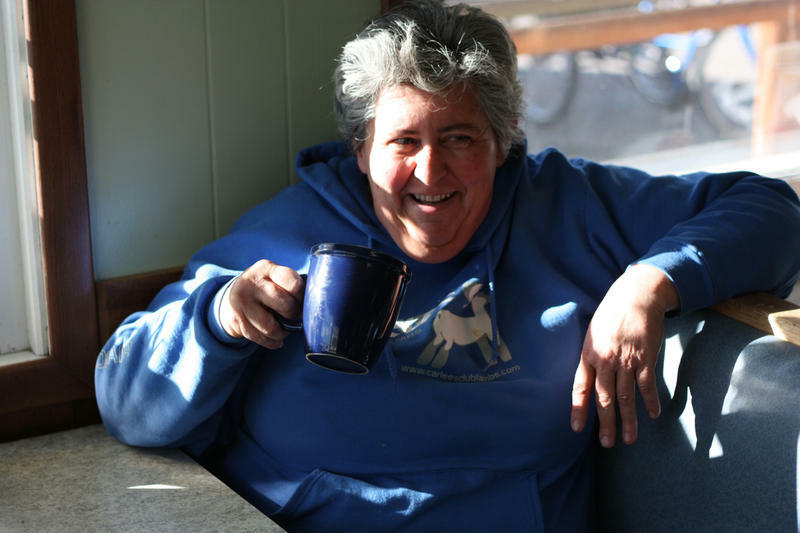 Nora Saks: If you could have voted, who would you have voted for? Edgar Vejez Pete: Hillary Clinton. EVP: Because my mom and my grandma said Trump has a lot of hate of people, he doesn’t really like anybody except for white people. So I’m thinking what he might just do if he’s gonna be president. One of the things that Edgar’s been hearing a lot about is the border wall. "He might separate the Mexicans from the United States. This feels wrong to me," said Pete. Edgar is Navajo, Shawnee, and Aztec. He has Mexican family members whom he’s worried he won’t be able to see anymore if Trump follows through on this promise. "People have a right to stay in one country if they want to. It’s not right because if they’re gonna get kicked out, they might even be poor, back where they lived," Pete said. Edgar says that like him, a lot of his classmates wanted Hillary to win. His suggestion for how to move forward? "Try not to think about it, just think it’s back in 2015 and 2016 when Obama was president." Then I talked to eight-year-old Brodee Woll, who’s in third grade. He’s white. 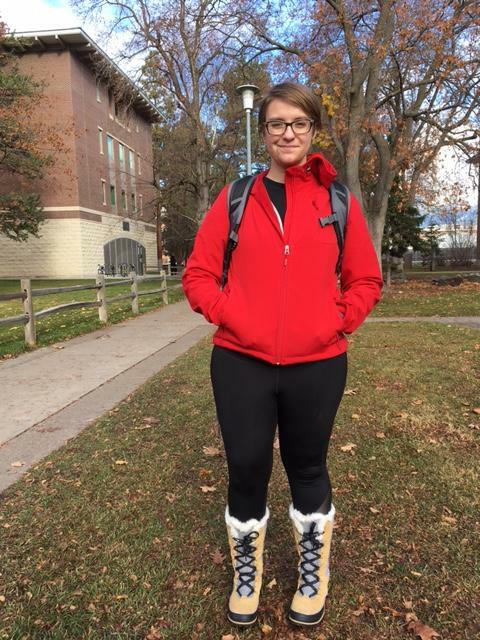 "I watched the president election on the TV and my mom told me a whole bunch of stuff about it," said Woll. Brodee says he’s feeling awesome that Donald Trump won. "Because Hillary, she’s a bad person and she’s responsible for killing Americans. And Trump isn’t. He doesn’t do bad things," Woll said. Third grade teacher Ryan Delaney has weathered a lot of elections with kids in his 20 years of teaching in the Ronan School District. He’s not a Tribal member, but is a descendent. He says the atmosphere in his classroom has actually remained fairly calm. "There was no bickering or arguing. And you know, we talked about it a little bit. But there was nobody upset and stressed out that I could see," says Delaney. It is third grade, after all. Mostly, he emphasized showing respect for others, no matter what. "I said you just have to learn how to be able to agree to disagree. I said you can do it in a civil manner, and not get upset. And so forth," Delaney says. Brodee’s twin sister, Bailee, is in Mr. Delaney’s class. Her message to classmates with other opinions? "I'd just say that who they pick is who they pick, and, they pick whoever they want. And it's not my decision, it's theirs." Across the road at Salish Kootenai College, I met Morning Star Gopher, in the math and science building. She said at SKC, a lot of her classmates have been butting heads. "That morning after Trump won, it was like walking on ice pretty much. I just didn't want to put my opinion out there. I’m like, 'no,'" says Gopher. 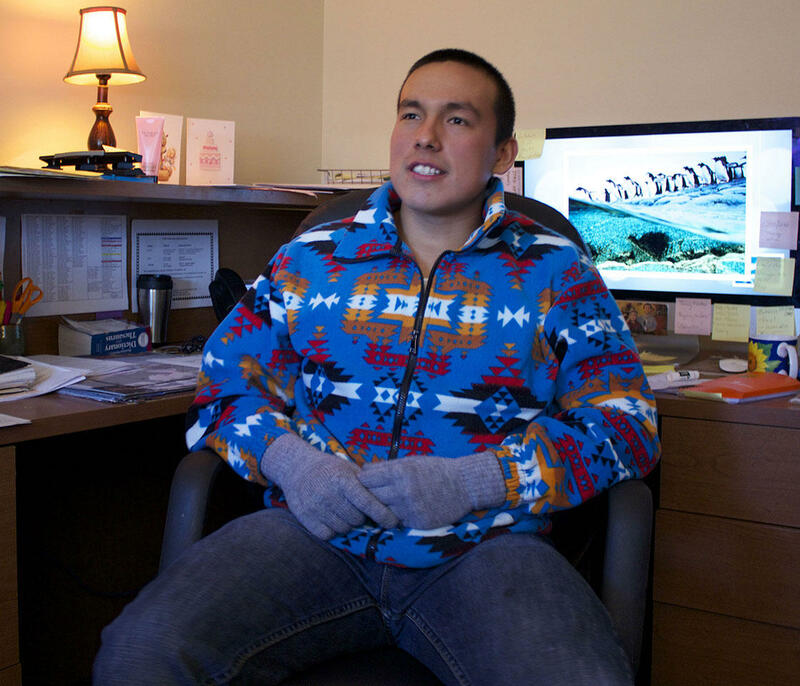 Gopher is an 18 year-old engineering student, and a member of the Blackfeet nation. Originally a staunch Sanders supporter, she ended up opting out on November 8. "I can't really say much because I didn't vote myself. It's not because I didn't want to, it's because I couldn't stand for what either candidate was going for." I stopped another student who was on her way to class. "My name is Daralynn Bright Wings. I’m from Pryor, Montana. It’s located on the Crow Indian Reservation." Bright Wings voted for Clinton. 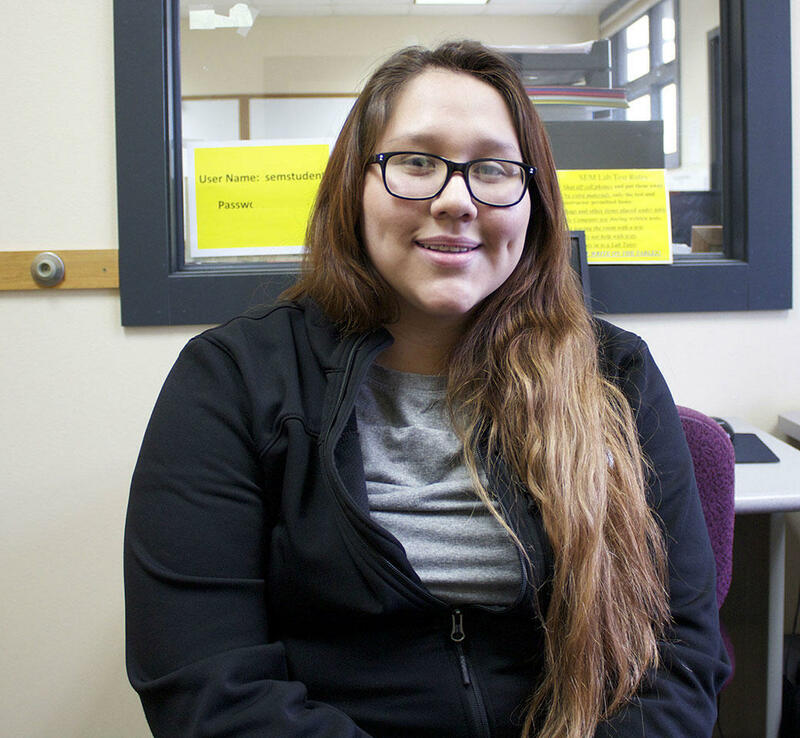 While she feels safe at this college run by the Confederated Tribes, she’s been feeling more afraid elsewhere since the election. 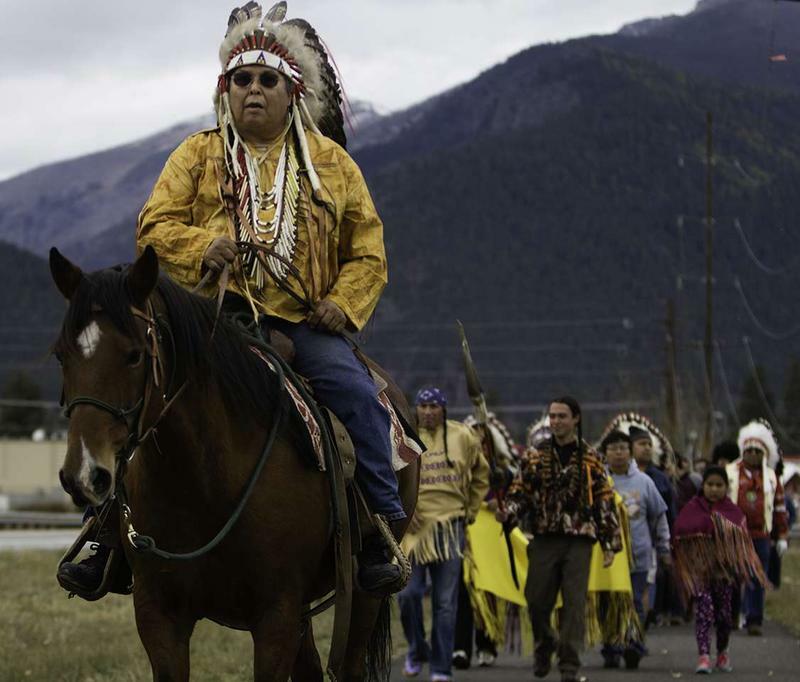 "I just hope that there's no harm with us Indians, and with other races here in Montana. Especially where I go to school, even though it's half and half. And that everybody gets along and be normal people and try to be good friends in a good way." In the gym, a Founders Day celebration was just winding down, and I caught Dean Nicolai, the department head in Native American studies at SKC. He’s Salish. "If there was a Trump supporter, I did not see one. Maybe they felt like they couldn’t talk about it. It was overwhelmingly supportive on the Democratic side — but being upset at the result as well," said Nicolai. 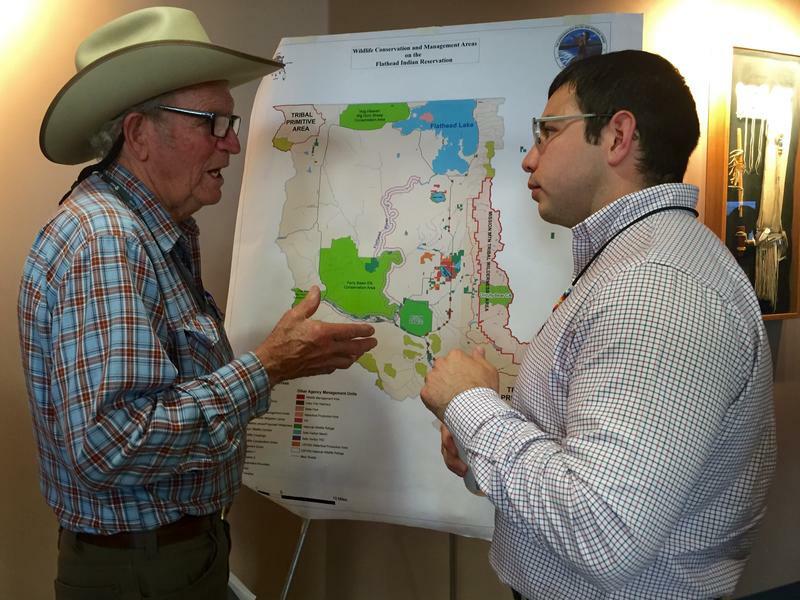 "Then it would really be a time for tribes to prove their self determination. It could be positive, it could be negative, if they're not up to the challenge of being on their own, finally. A true independent nation." 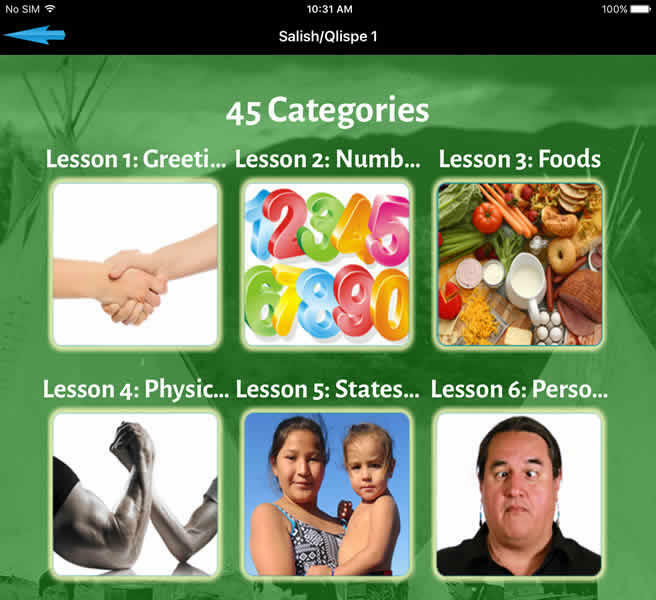 Roanbear is Northern Cheyenne. He wants to be the next Tribal president. "I’m not saying that Native Americans are better or worse than surrounding populations," Roanbear says. "But I do believe we need to be strong in our beliefs and cultures again and also be open to other people. Whatever you may be, what color you may be. Just be strong in your beliefs. But also unite behind a common cause. And what better common cause than peace, huh?" Lailani Upham also contributed to this story.